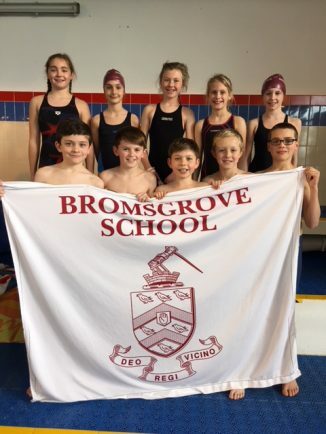 BROMSGROVE Prep School’s under-11 boys’ and girls’ teams have qualified for the ESSA National Finals in Sheffield later this year. Success comes after they shined at a regional round held at Warwick School where the top three teams in each race qualified for the finals which will take place at Ponds Forge on June 16. The boys qualified in first place in the medley relay and second in the freestyle relay. Meanwhile, the girls qualified in third place in both the medley and freestyle relays respectively.